Mon., July 9, 2018, 3:06 p.m.
Spokane County home prices rose in June, but the number of sales dropped off slightly. The median sale price was $246,250 for condos and single-family homes on less than 1 acre, according to the Spokane Association of Realtors. Median prices grew 13.9 percent, up from $216,150 in June 2017. The average price was $268,828, a 15.2 percent gain from $233,361 at this time last year. A total of 917 homes sold during June, down from 953 homes in June 2017. Spokane County continues to be a strong seller’s market. 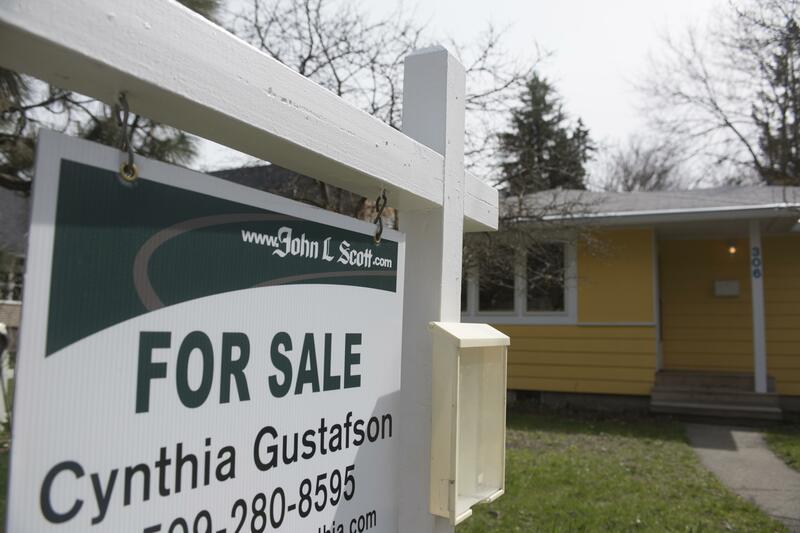 The inventory of homes for sale is down 24 percent compared to a year ago. About 1,422 homes were listed for sale in June, representing a supply of 1.6 months. For a market to be more evenly balanced between buyers and sellers, a four- to six-month supply of inventory is needed. Published: July 9, 2018, 3:06 p.m.